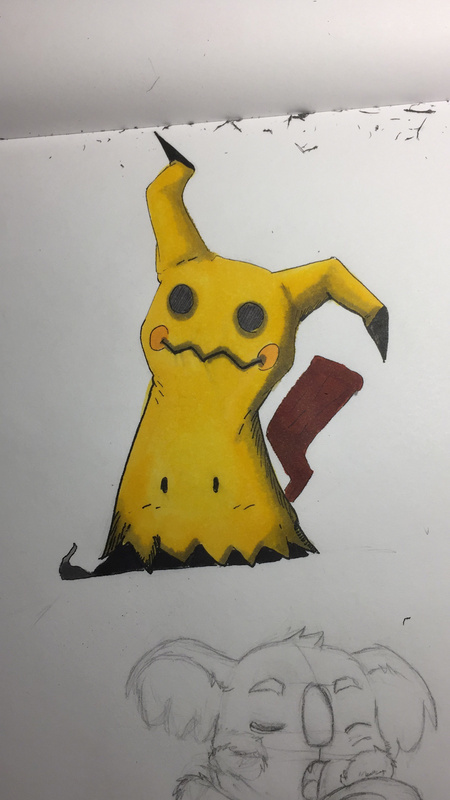 Mimikyu [Alcohol Markers / Commish] 1/??? made in 15 minutes. Alcohol markers on paper.